Just like our bodies, our cars are also susceptible to sun damage. Your car’s exterior, as well as its interior, can be damaged by the sun’s powerful UV rays and if you’re not careful, you’ll start to see indications of this. Thankfully, there’s still hope! 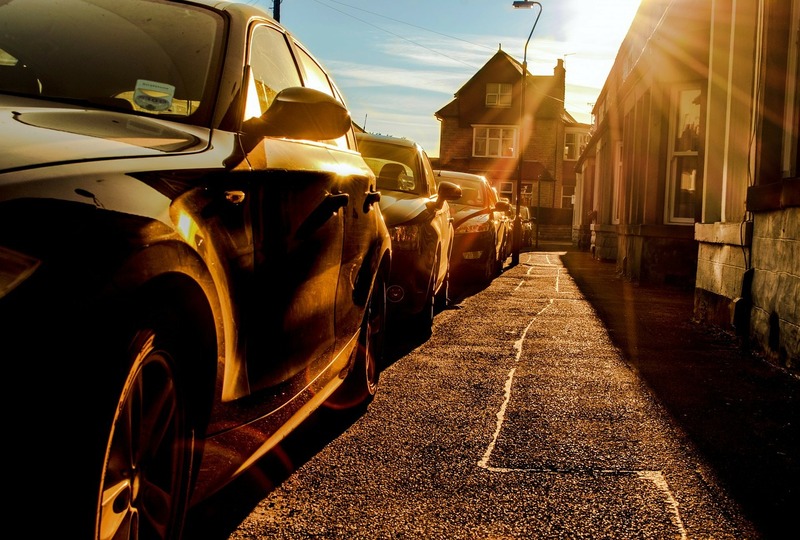 In this article, we’ll be taking a look at a few tried and tested methods that can help you protect your car from sun damage. Use Sun Shades: Sun shades placed on windows and windshields can help reflect the sun’s heat. This will keep your car’s interior cooler and further protect exposed areas such as your seats, dashboard and trim from sun damage. Cover those Seats. Seat covers will not only protect your car’s interior from stains and dirt, but can also significantly improve the level of sun protection whilst keeping them cooler. Use Commercially Available Cleaners & Protectants. Nowadays there are loads of products out on the market that can be used to clean and protect your car’s interior. For example, special leather conditioners can keep your leather seats moisturized and protect them from cracking and fading. In turn, most dash and trim products are able to re-vitalize plastic and vinyl whilst protecting them from sun damage. As we mentioned earlier, the UV rays produced by the sun can discolor and fade your car’s paint and interior. To keep your car in tip-top condition, we’ve provided a few solutions to protect your car’s exterior from sun damage. Keep it Clean and Waxed. As with your car’s interior, it’s advisable to keep your car exterior clean throughout the summer. Washing with soap and water often will remove any dirt, dust, bugs, and bird droppings that have settled on your car. Additionally, waxing your car will lock in the paint’s natural oils and add an additional layer of protection from sun damage. Make sure you regularly clean and vacuum the interior too! Food, dust and dirt particles exposed to high temperatures can actually bake themselves into the seat, resulting in permanent stains. Keep it out of direct sunlight. It’s especially important in the summer to keep your car parked out of direct sunlight whenever possible. Parking in a garage or any other shaded spot will further protect your car’s finish. We also recommend cracking your windows open slightly whenever possible. This will help the heated air we mentioned earlier escape and lower the car’s interior temperature, which helps protect your car’s interior from sun damage. The above tips are definitely not exhaustive and there are lots more for you to protect your car from the sun. At All Makes Collision, we understand the sun’s damaging effects and are able to repair any sun damage that has already been caused. If your car has been damaged by the sun in any way, contact us today to find out how we can help.